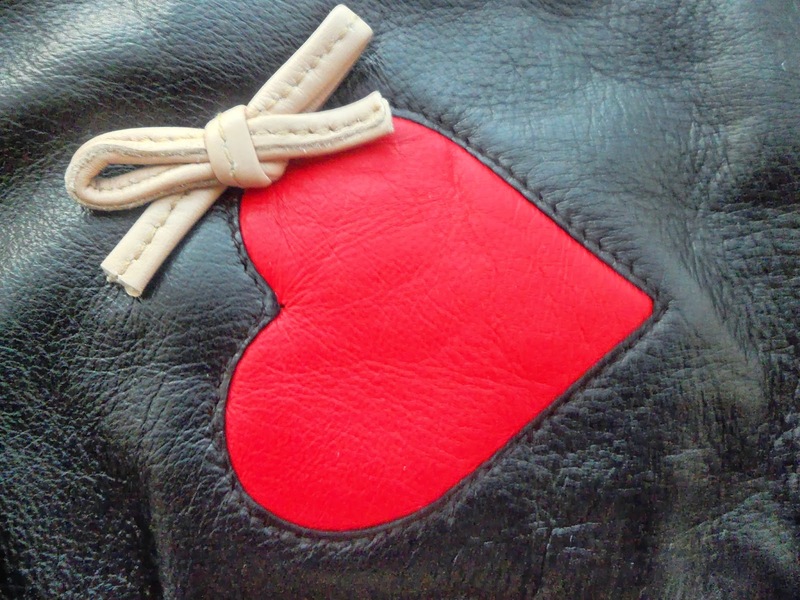 Review // Alice Hannah Leather Glove with Heart Design + Giveaway! Hope you all had a wonderful Valentine's Day, whether you're currently in a relationship or not, I think It's all about eating chocolates spreading the love. ;) Today I'm featuring some ever so lovely gloves from Alice Hannah and will also be running a giveaway for you to win your own pair too. Alice Hannah is a London based fashion design company which specialises in quality accessories. They have a whole range of hats, headbands, scarves, gloves and collars on their site. 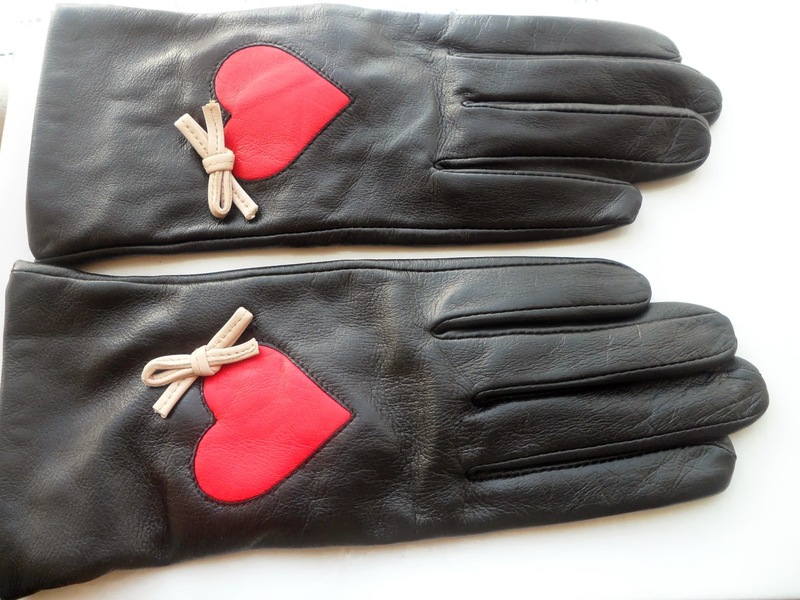 I picked out the Leather Glove with Heart design. I've always been a lover of leather gloves, they always look so classy. I really love how these ones have the heart and the little bow, I just think it adds something a little extra. I'm really excited to wear these out as the weather has been terrible recently and I think they will really help me to keep warm and stylish at the same time! I think these would be nice pieces to wear every season for when it gets chilly. I'd style these with a red statement oversized boyfriend coat. At £40 I think these are worth it as they are of a high quality and you can tell that they will last a very long time and I think they'd be a great gift to give someone! Alice Hannah kindly gifted me two pairs of gloves, one for me and one to giveaway for one of my lovely readers. To enter make sure you like Alice Hannah on Facebook and follow the rest of the rules on the Raffelcopter below! 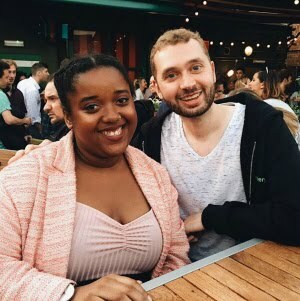 (This is a UK only giveaway).